I slept at around 1AM and I had to wake up at 4:30AM to catch up an early van to Ormoc. I needed to be in Ormoc City by 8AM since the city tourism office has arranged a city tour for me. I arrived in the Maasin Bus Terminal at around 5:30AM. The van was almost full so I immediately got in. In about 5 minutes, the van departed Maasin so I thought I was lucky but when we reached Baybay, Leyte, around half of the passengers got off the van so the driver had to wait for more passengers. 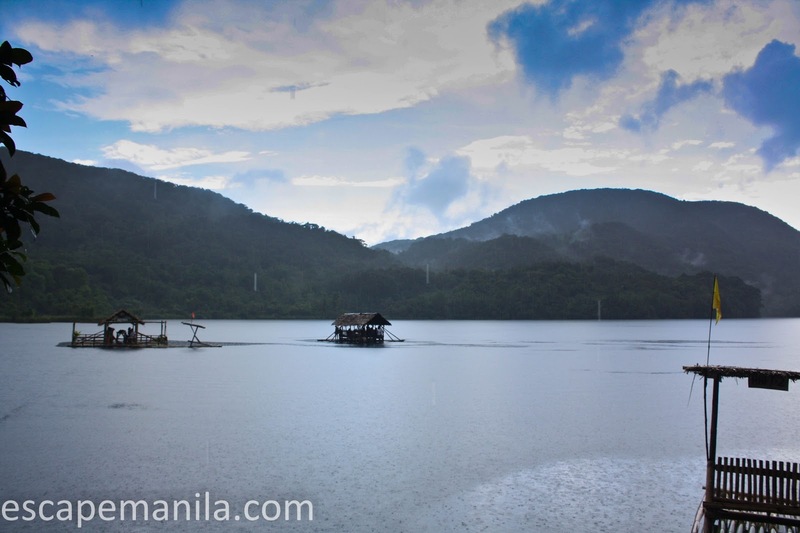 After 40 minutes, the van was filled with passengers again and we departed Baybay. We arrived in Ormoc around 8:40AM. 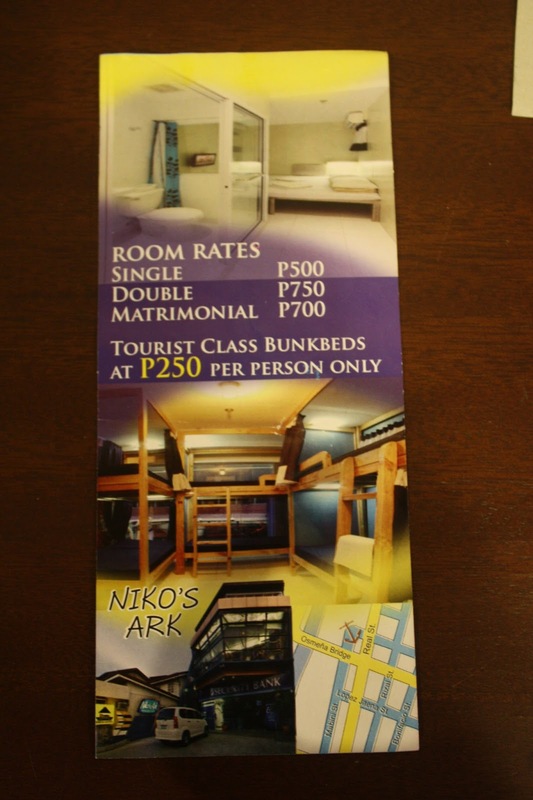 The city tourism office is conveniently located just a few steps from the bus terminal and the sea port. It could have been just a few steps but the tricycle driver that I asked said it is in the city hall and he brought me there. When I arrived in the city hall, I immediately asked the information officer where is the tourism office and he said it’s just near the bus terminal. Good thing the first stop was in the city hall so I did not have to go back to the bus terminal. I commend the city tourism office of Ormoc for coming up with the “know-your-city” tour – an initiative to enable the locals who can’t afford to get around the city on their own know more about their local attractions for free. I did not know I will be traveling with the local residents so I got excited when I knew it. I hope other towns will provide the same opportunity for their residents. The first stop of the tour was the city hall. I know pretty much what’s going on there so I decided to just stay where I was at. 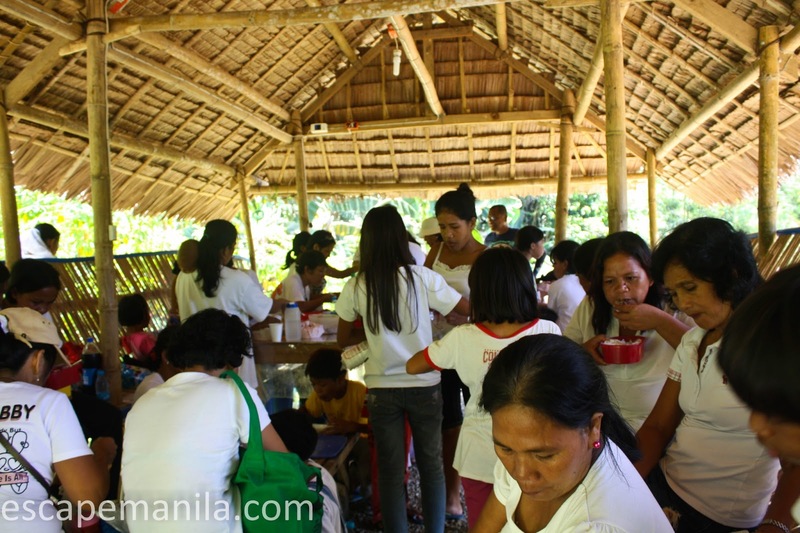 After the city hall visit, we headed to one of Ormoc’s water treatment facility. 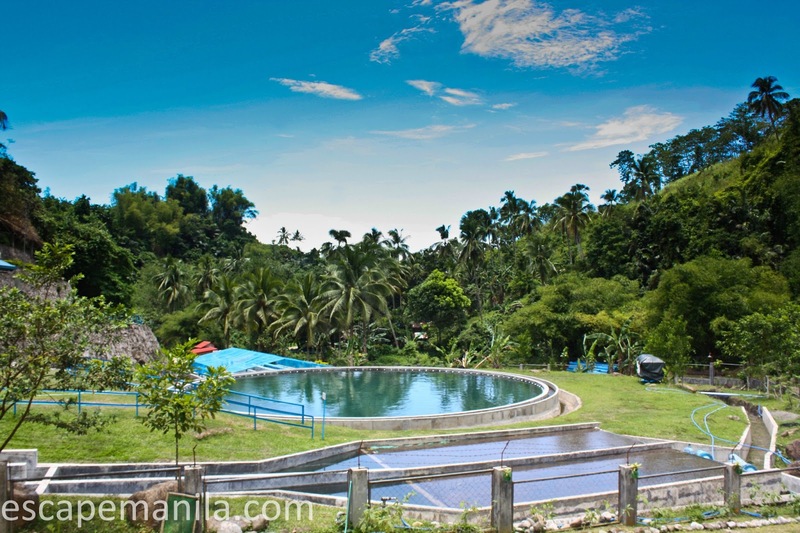 It is the source of Ormoc’s potable water. The administrator explained the process and did a quick tour of the facility. 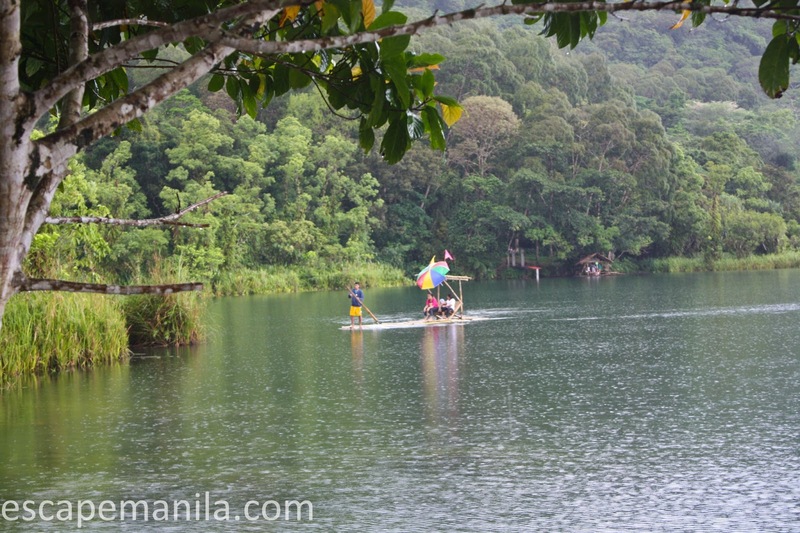 The third stop was at Lake Danao. It was about 45 minutes from the city proper. 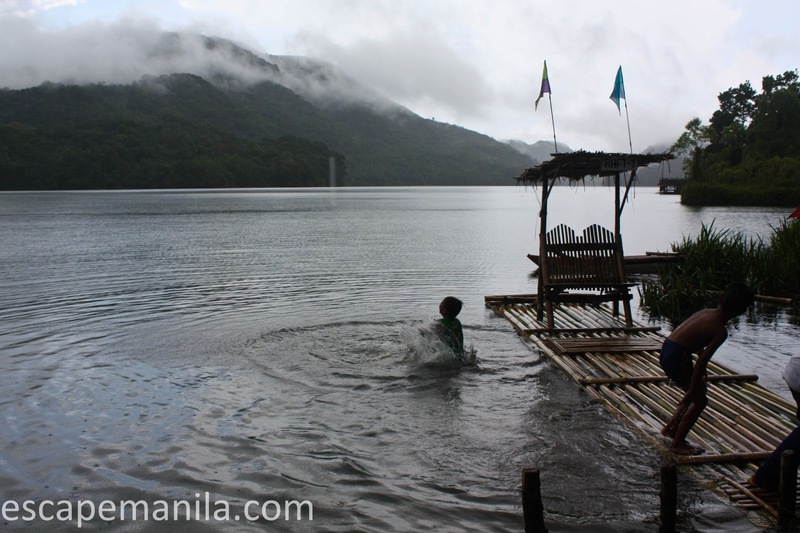 It was raining cats and dogs when we arrived in Lake Danao so I was not really able to capture the best of Lake Danao. 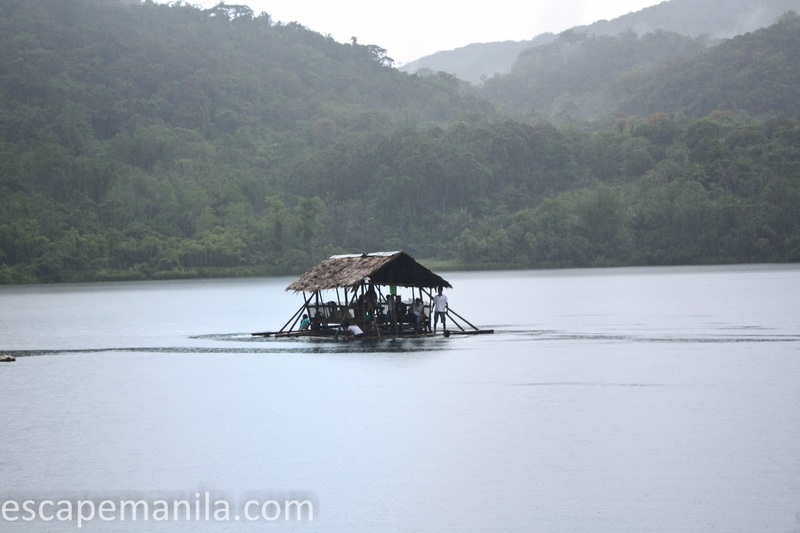 Later, we were supposed to visit Barangay Cabingtan – one of Ormoc’s vegetable producing village. Unfortunately, the vehicle we were using malfunctioned so we decided to just go back to the city proper and called it a day. I dropped by the tourism office and met Ms. Ira who heads the city tourism office. We had a good chat. She mentioned there are still going to be more attractions in Ormoc coming up. I will surely watch out for it. If you want to get a real time update of my PHL50 challenge, please follow me on FB & Twitter. More photos on Escape Manila’sFacebook Page.